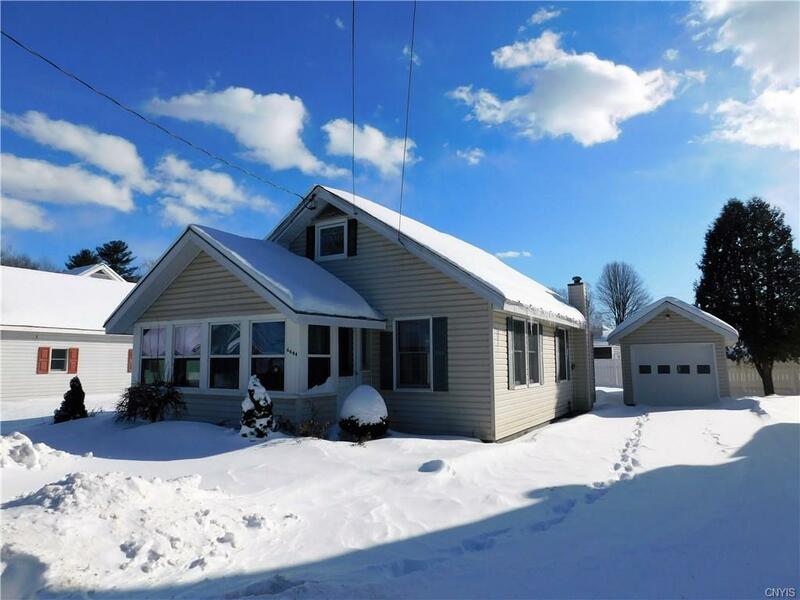 Meticulously maintained cape with 3 bedrooms and 1 bath. 2 bedrooms on the main level and 1 upstairs. Newer windows, roof and siding. Gorgeous hardwood flooring on the main level. Lovely oak kitchen w/ large pantry. 3-season porch for warm weather get togethers. Deeded lake access. Come take a look at this move-in condition home. Directions To Property: Take Elmer Hill Rd North To Right On Fonda Ave Just After Lake Delta Firehouse.